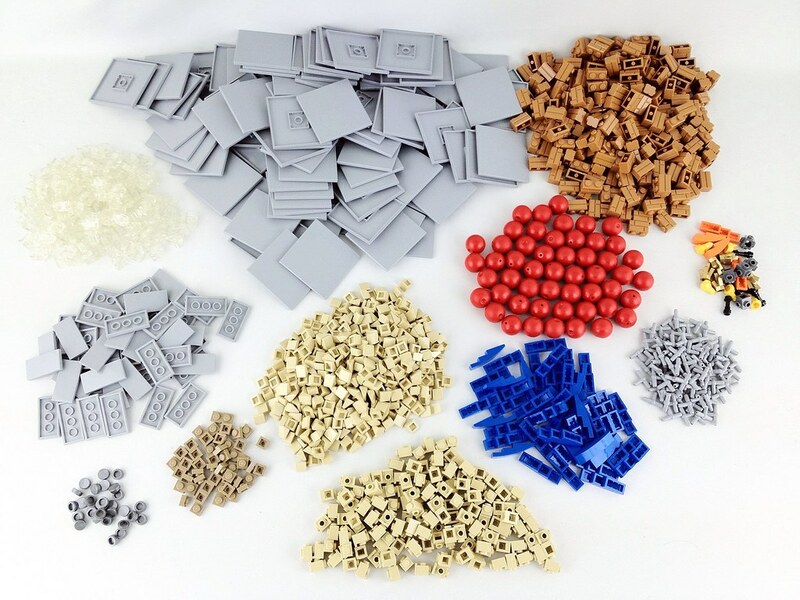 Looking to buy LEGO® parts in bulk? LUGBULK is the official program to buy in bulk direct from LEGO®! By joining WA Brick Society, you can participate in this exclusive program. Now you can achieve that model of your dreams, be it a detailed skyscraper, a massive mosaic, a large army of knights, lots of trees for your thick forest or an incredible spaceship! The LUGBULK program starts towards the end of the year, so now is the time to get involved! What are the other benefits joining WA Brick Society?